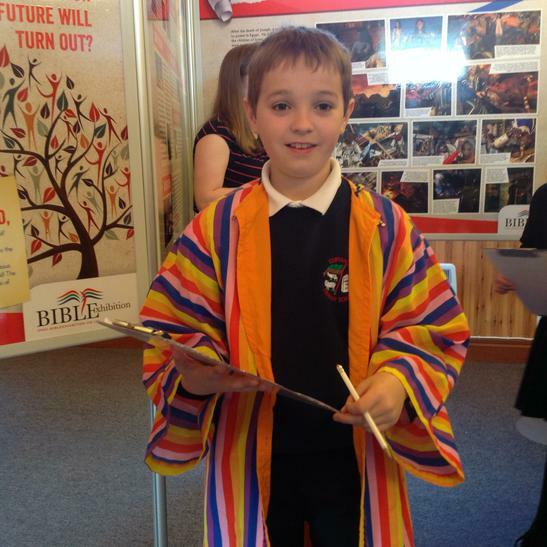 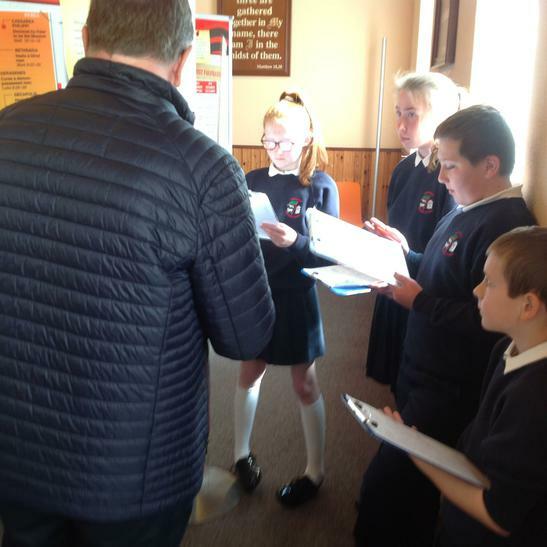 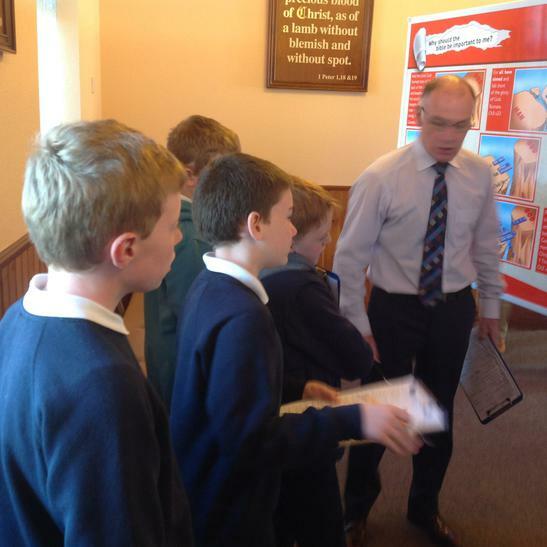 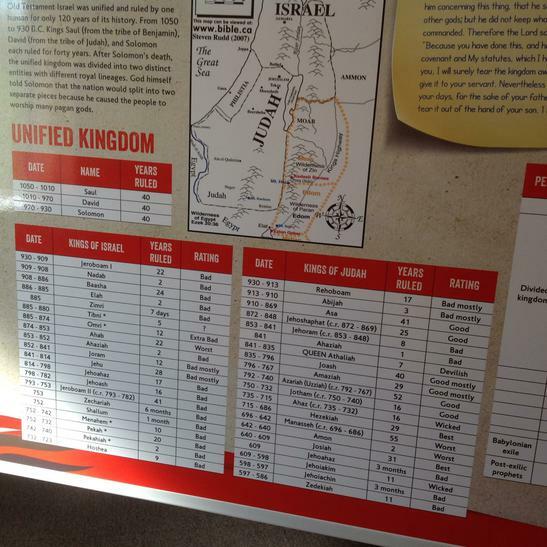 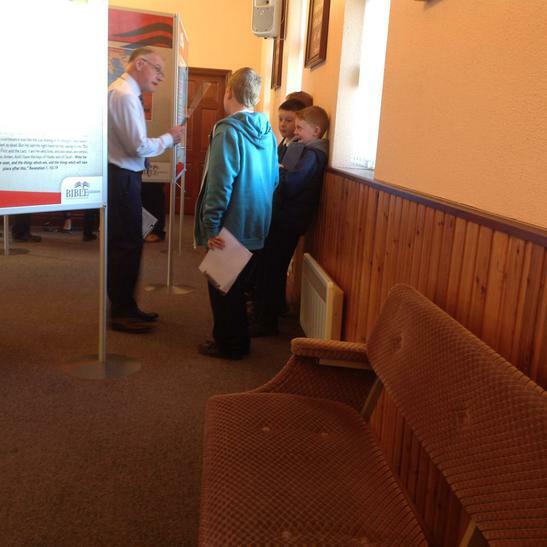 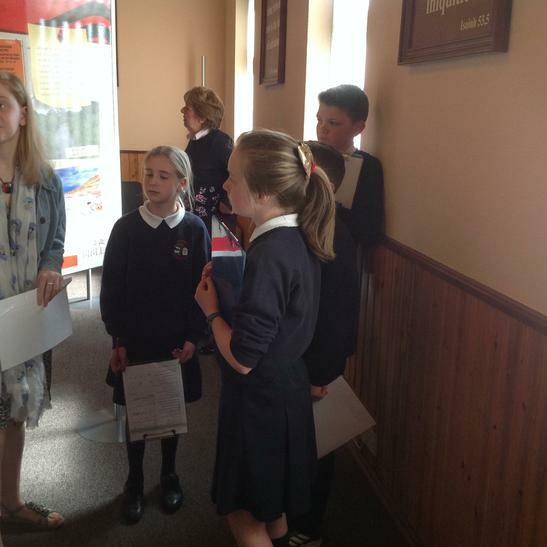 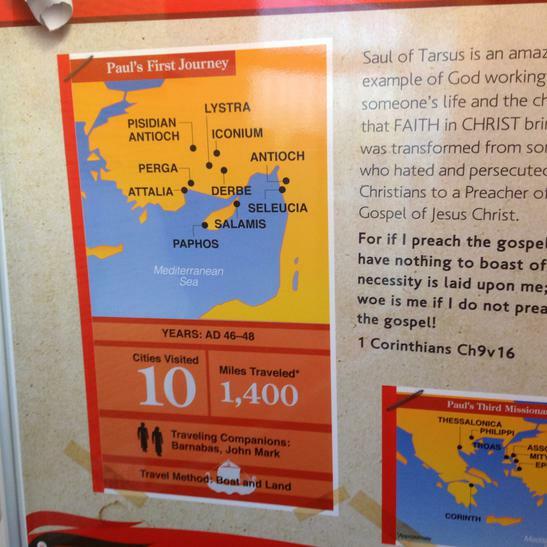 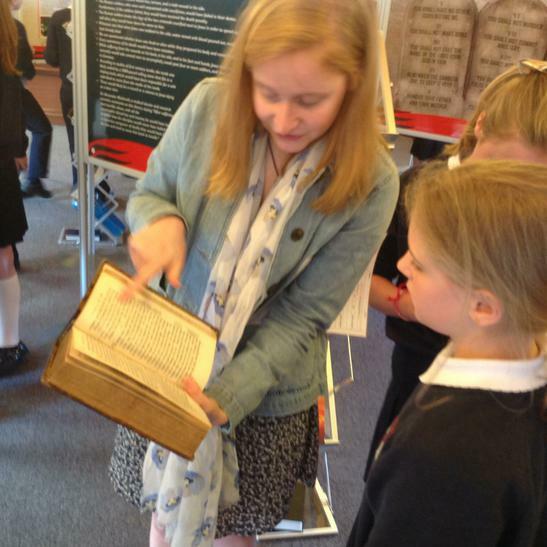 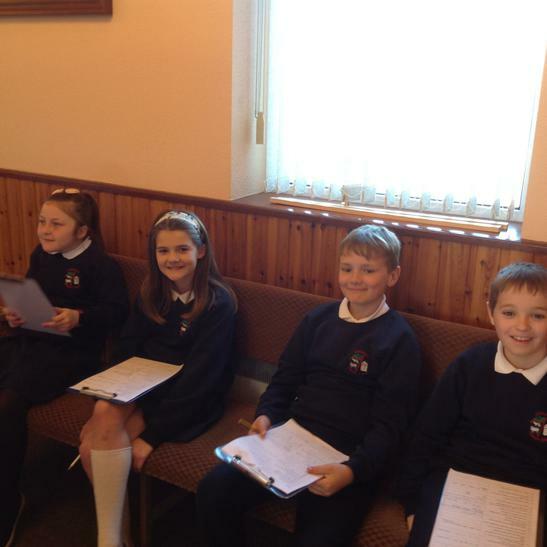 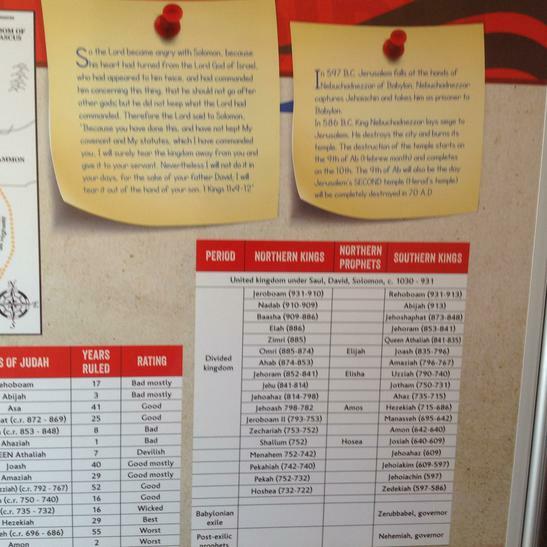 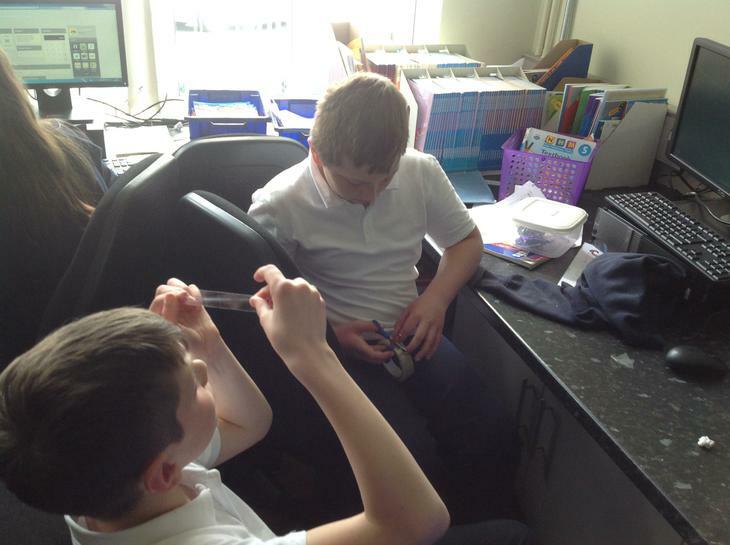 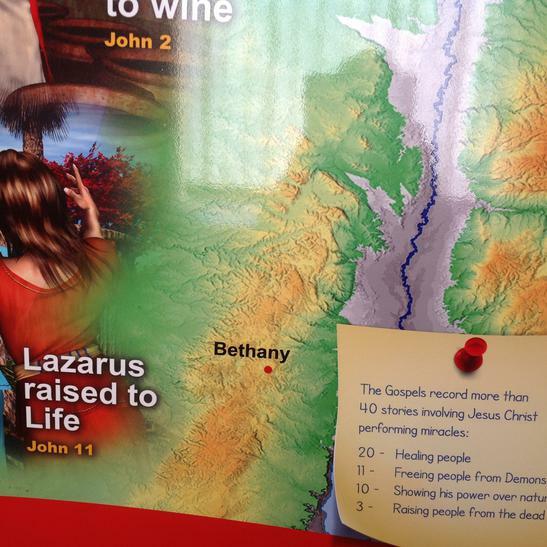 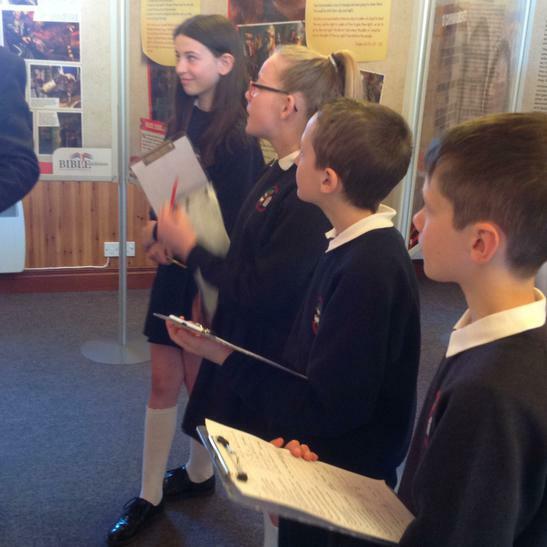 On Monday 30th April P6 and P7 visited a Bible exhibition in Newry, hosted by Mr. Cecil Rodgers. 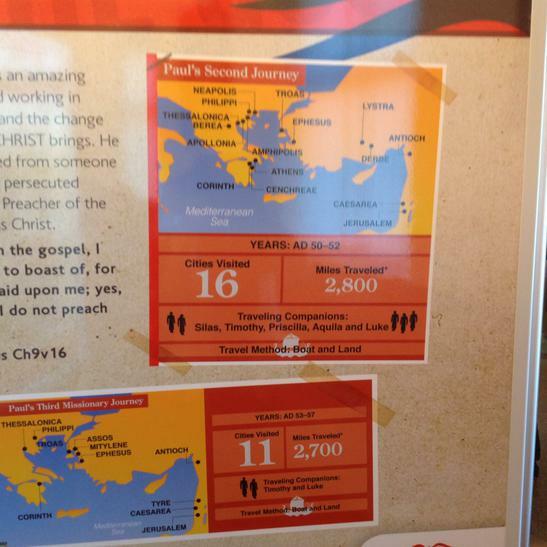 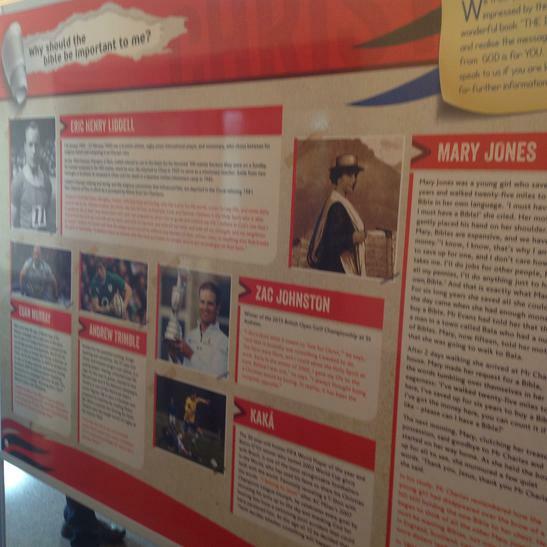 It was extremely informative and interesting. 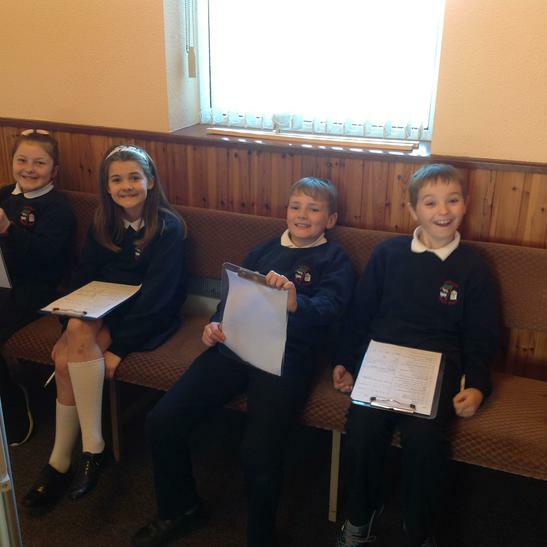 The children had a brilliant time.